Some of the things I'm observing around these days are troubling, to say the least. Sinful lifestyle is fast becoming normal, immorality has taken over many. Even our Churches are not spared as some young men and women now give money they get through fornication (Runs) and all kinds of fraud as Offering. It's getting worse. No wonder the prayers of many are not answered as expected. What is wrong is wrong. 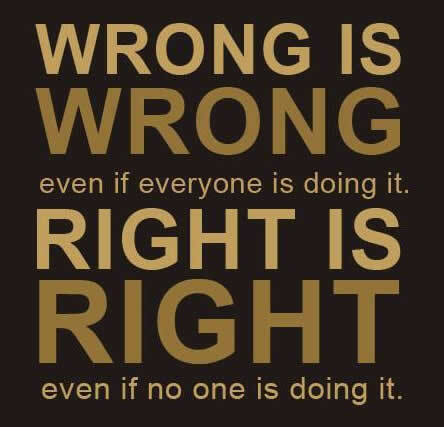 What is right is right.